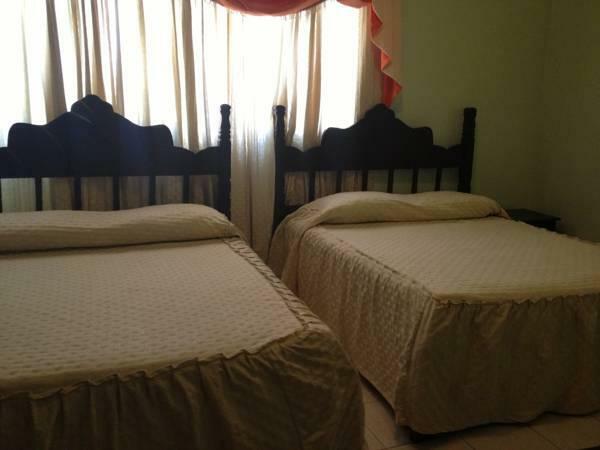 ﻿ Best Price on Green House Hotel in Santo Domingo + Reviews! This hotel is located just 197 feet from the Eugenio María de Hostos Park and 2 minutes’ walk from the George Washington Seafront. It features home-style, free private parking and free Wi-Fi throughout. 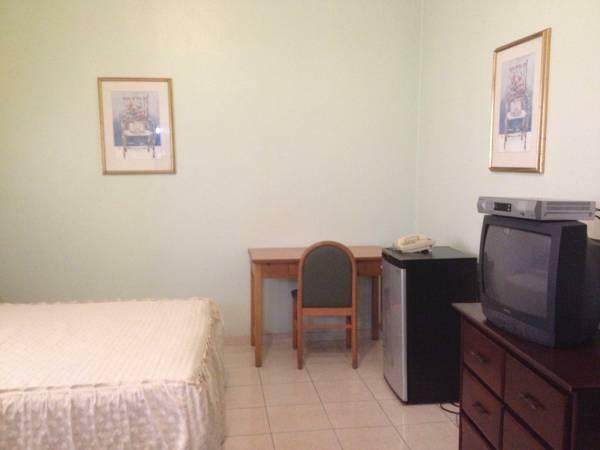 The rooms offer basic décor, air conditioning, wardrobe, telephone and cable TV. The bathrooms are private and come with shower. Green House Aparthotel features a restaurant serving local dishes for breakfast, lunch and dinner. Guests will also find a variety of local and international food within 5 minutes’ walk. The property offers a business center, free access to computers with internet and an on-site beauty salon. There are also bars and nightclubs within 10 minutes’ walk. 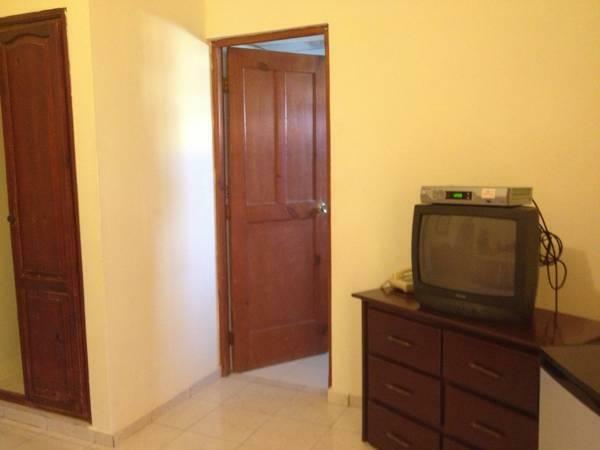 Green House is 2625 feet from Independencia Park and 5 minutes’ drive from the Colonial Center. Boca Chica Beach and Las Américas International Airport are a 25-minute drive away.